Grand Erie District School Board understands the transition to secondary school is important. There are many choices for students and their parents to make including what school to attend, what classes to take, and what extracurricular activities to be part of. That’s why Grand Erie has designed a series of information nights, beginning this week, to help students and their families make the best possible choices. Future Grade 9 Student and Parent Information Nights give students and their families an opportunity to visit a secondary school, hear from the Principal, speak with teachers and learn more about specialized programs, pathways, classes, extracurricular activities or other events at the school. By February, all students entering Grade 9 in the fall of 2019 must pick a secondary school to attend. This decision is the first step in charting a path forward, whether a student is focused on further education after secondary school or is considering entering the work force after graduation. BCI hosts Grand Erie’s first information night of the year on Thursday (November 8) at 7 p.m. 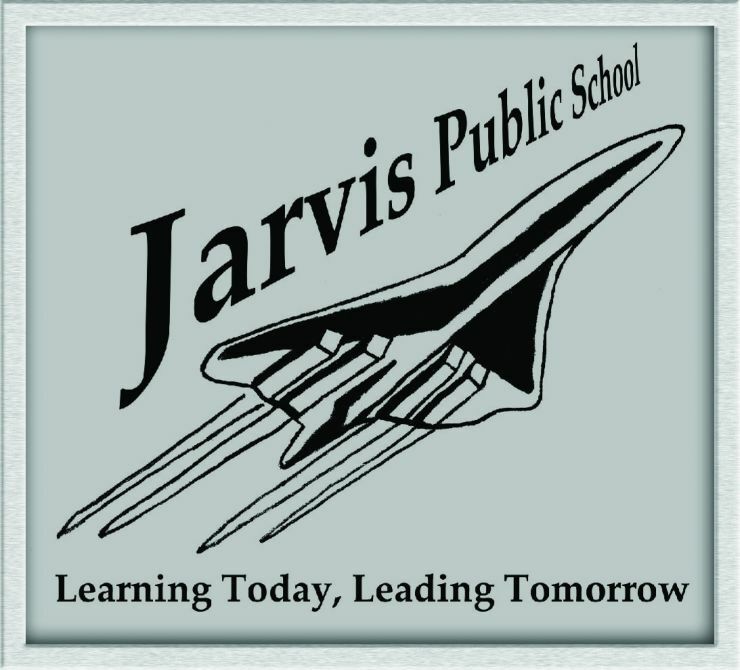 The evening is focused on the school’s Laurier Program, one of three specialized programs offered by the Board. The others include the athletic-focused SOAR (Strength, Opportunity, Achievement and Results) program at Pauline Johnson Collegiate and Vocational School and French Immersion, which is offered at both BCI and North Park Collegiate and Vocational School. 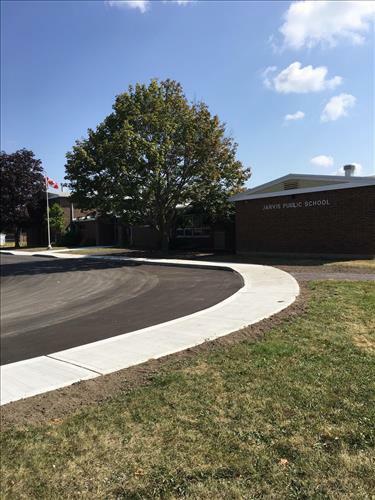 All Grand Erie schools provide a wide range of learning opportunities for students, including: Advanced Placement, Co-operative Education, e-Learning, Ontario Youth Apprenticeships, School Within a College (SWAC) and Dual Credits. The Specialist High Skills Majors (SHSM) program is a unique way for any Grand Erie student to explore their interest in a variety of fields including: Arts and Culture, Construction, Environment, Health and Wellness, Horticulture and Landscaping, Hospitality and Tourism, Information and Communications, Manufacturing, and Sports and Transportation. In total, 19 Future Grade 9 Student and Parent Information Nights will be offered by Grand Erie over the next three months. For the complete schedule, visit GrandErie.ca. Brantford Collegiate Institute & Vocational School – January 17, 2019 at 7:30 p.m.
North Park Collegiate & Vocational School – December 13, 2018 at 6:30 p.m.
Brantford Collegiate Institute & Vocational School – November 8 at 7 p.m.
Pauline Johnson Collegiate & Vocational School – November 20, 2018 at 7 p.m. and November 21, 2018 at 7 p.m.
Brantford Collegiate Institute & Vocational School – January 17, 2019 at 6 p.m.
North Park Collegiate & Vocational School – December 4, 2018 at 6:30 p.m. and December 11, 2018 at 6:30 p.m.
Paris District High School – December 5, 2018 at 6 p.m.
Pauline Johnson Collegiate & Vocational School – January 16, 2018 at 6 p.m.
Tollgate Technological Skills Centre – December 12, 2018 at 6 p.m.
Cayuga Secondary School – December 12, 2018 at 6 p.m.
Dunnville Secondary School – December 5, 2018 at 6 p.m.
Hagersville Secondary School – December 5, 2018 at 6 p.m.
McKinnon Park Secondary School – December 12, 2018 - 6:30 p.m.
Delhi District Secondary School – January 16, 2019 at 6 p.m.
Simcoe Composite School – January 15, 2019 at 6 p.m.
Valley Heights Secondary School – January 10, 2019 at 6 p.m.
Waterford District High School – January 17, 2019 at 6 p.m.